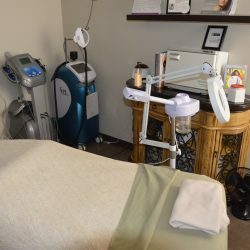 Xanadu Med Spa is the premier destination in Northern Colorado for top-line skin rejuvenation and anti-aging techniques. 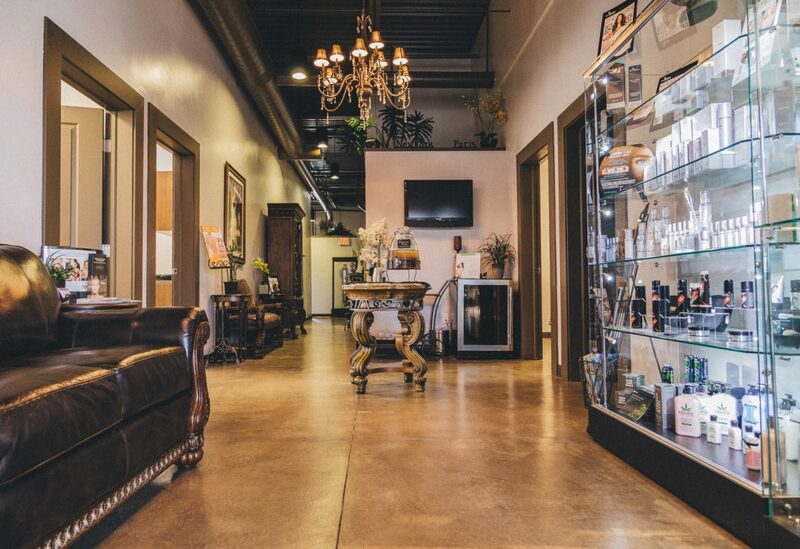 We utilize top-of-the-line aesthetic products that include SkinMedica™ BOTOX®, JUVÉDERM®, and LATISSE®. 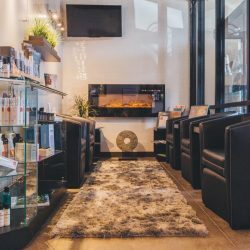 We are committed to exceeding your expectations and enhancing your natural beauty through our local day spa and med spa services. 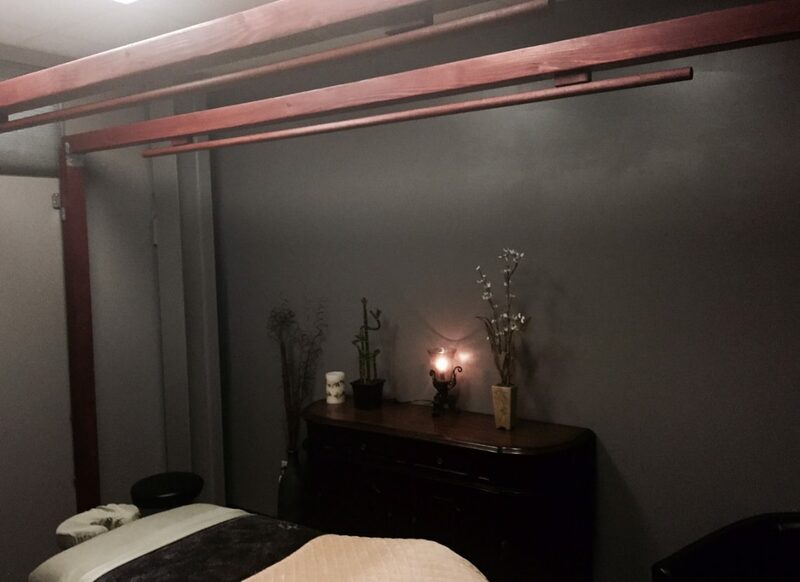 It is our passion to provide you well-being, relaxation, & medical innovation. 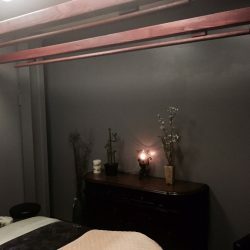 At Xanadu Med Spa, your med spa of Fort Collins, our clients are our highest priority. 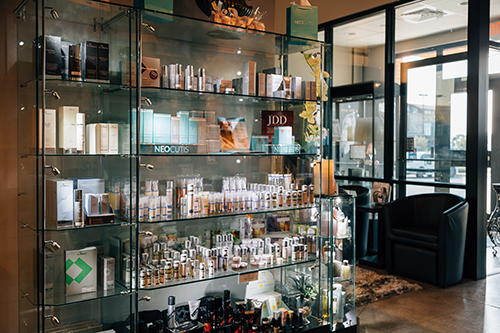 Our team of highly qualified professionals have received extensive education and training in order to provide you with the most advanced treatment options in skin care, aesthetics, massage, and medical spa treatments. 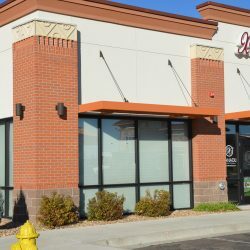 If you hail from Fort Collins, Loveland, Windsor, or even Greeley, we ask you consider our Fort Collins day spa and skin clinic. 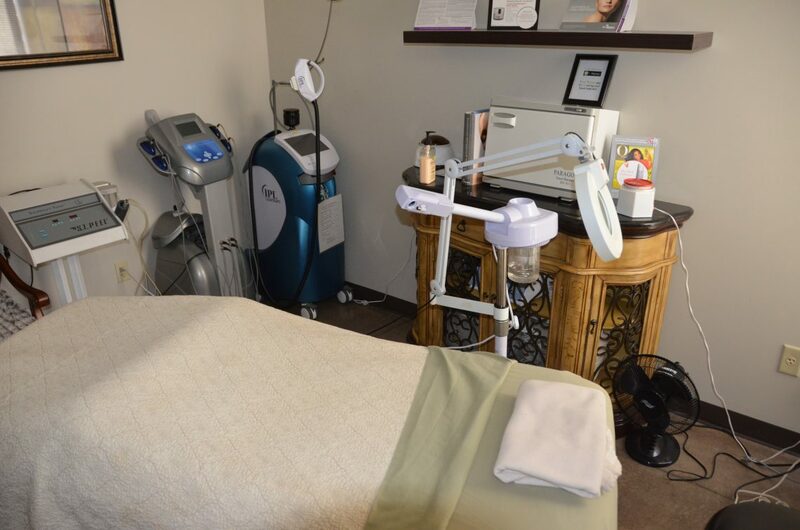 Our med spa combines the best of two worlds; a relaxing and friendly day spa environment, with the advanced cosmetic procedures and expertise found at the doctor’s office. 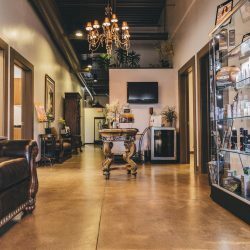 We believe what sets Xanadu apart is our talented staff – a team that we believe to be “the best of the best.” In addition to our friendly staff, MDs, RNs, skilled estheticians and massage therapists – all procedures are administered under the supervision of our medical director, Dr Eric Olsen, M.D. 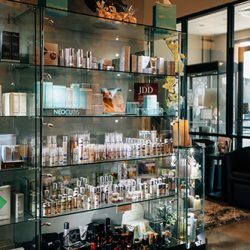 It is our goal to address all cosmetic concerns individually, while providing and maintaining natural, healthy looking results no matter what your age or skin type may be! 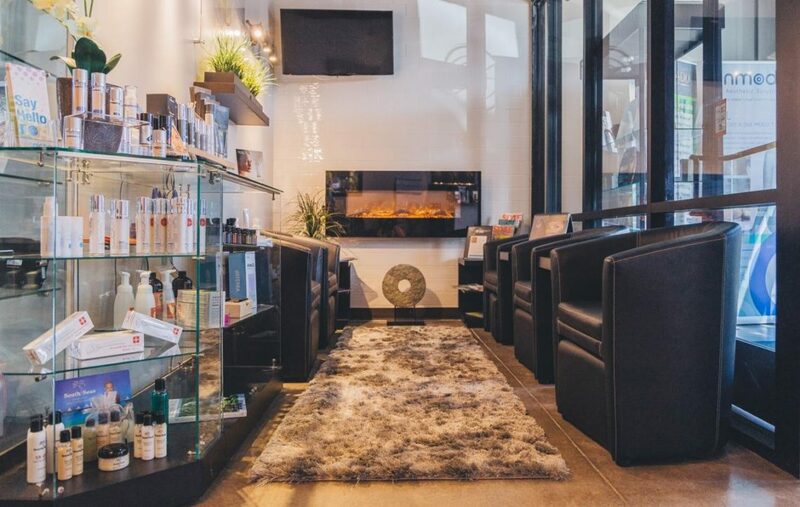 We can provide in depth consultations prior to any service and customize each treatment plan to cater to your specific goals and needs. We are grateful for your interest in our products and services. 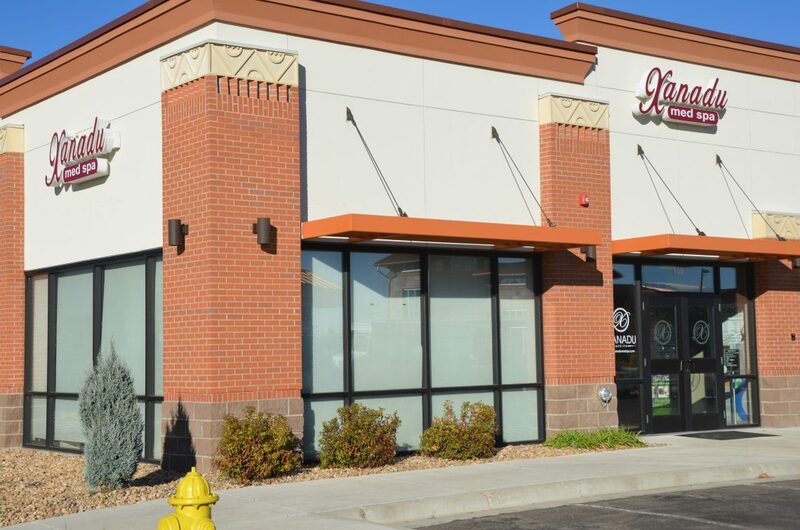 We look forward to meeting you soon, so stop by our med spa of Fort Collins in the near future!